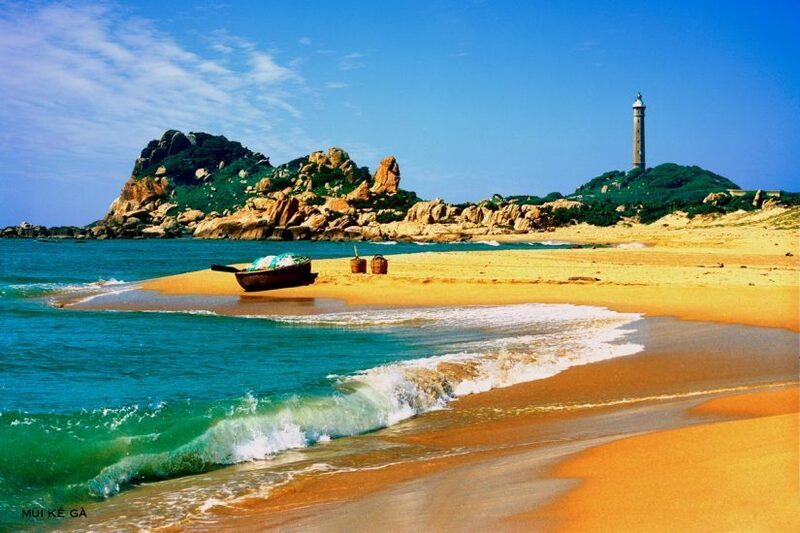 Southern Vietnam is a miracle region for travelers who admire the country, as you can find here all the things you love. From beach-side town to bustling metropolis, from mountainous city to river one, the south of Vietnam will never let you down. 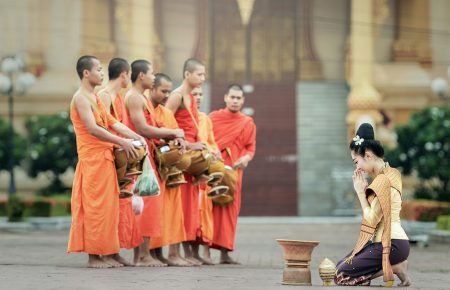 And these are five can’t-miss cities on your Vietnam trip. 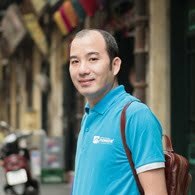 The economic backbone of Vietnam and the nation’s largest metropolis, Ho Chi Minh is one of the most favorite places for party lovers. This is home to a number of fancy restaurants, rooftop and sky bars, sparkle shopping malls in all different styles. 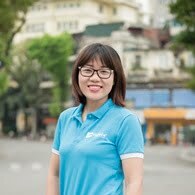 Ho Chi Minh city is a “strong” competitor with many famous metropolises in the Southeast Asian region like Bangkok or Singapore. Beside the modern breath, travelers also can find great centrally-located museums, French buildings hiding interestingly historical stories and a vintage touch from many boutique cafeterias or souvenir shops. The central business zone or District 1 is the most popular are for visitors with a number of markets and walking streets. 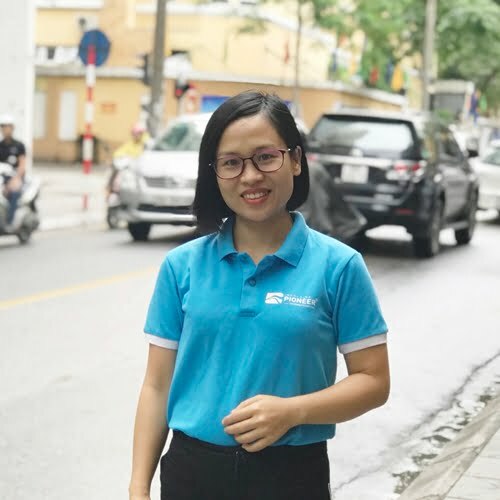 However, for the adventurous types, head to the less explored, more authentic and interesting neighboring districts: Binh Thanh, Phu Nhuan or District 3. 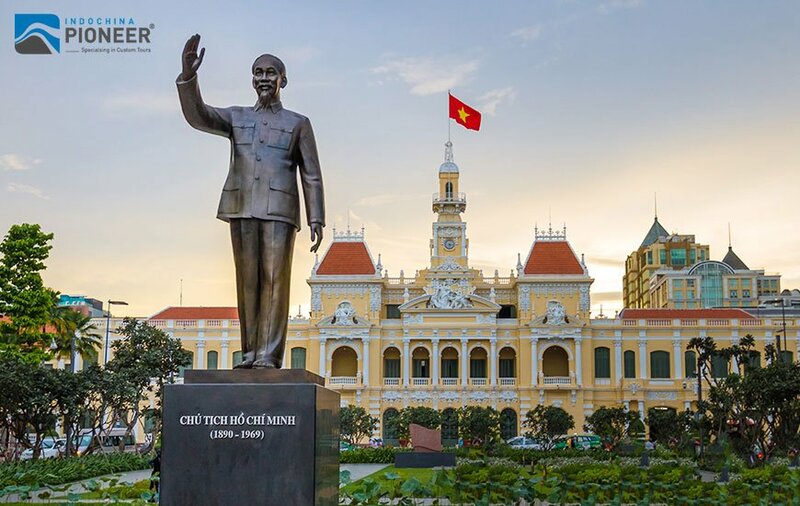 Anyone spending time in Ho Chi Minh should explore Nguyen Hue, Ben Thanh Market, Bui Vien, the Bitexco Tower, the seafood restaurants along the canal and Binh Thanh’s maze of alleys. 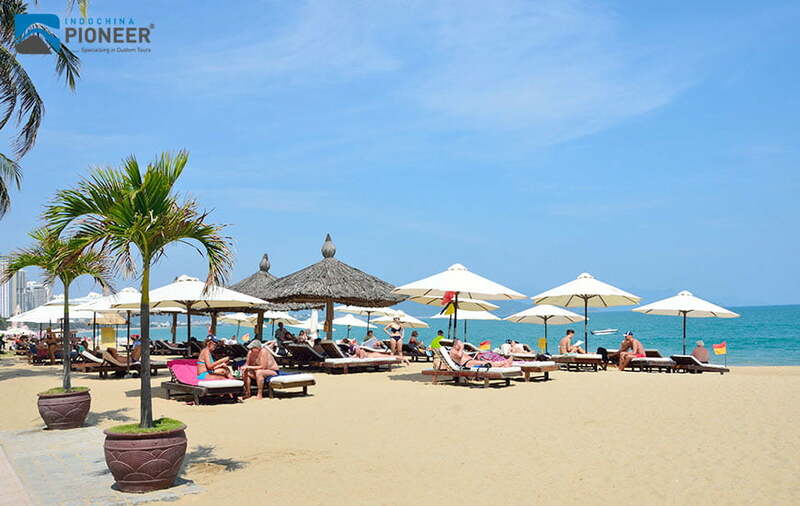 The most famous beach town in Vietnam, Nha Trang is an increasingly popular destination for foreign travelers. As a home to some country’s top beaches and dive sites, you know the town will help you get as much vitamin Sea as you want. The town’s six kilometers, crescent-shaped beach is set against a picturesque mountain backdrop. Aside from soft sands, the shoreline offers a pleasant promenade, sculpture parks, and scenic gardens. Scuba diving has skyrocketed in popularity in the area and the bay is warm and clear year round. 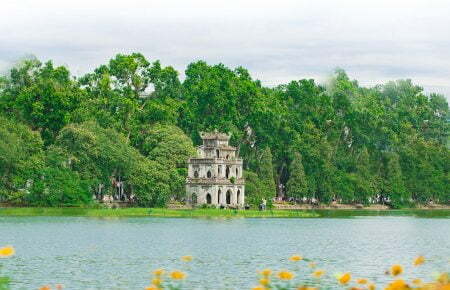 The city is one of the more family-friendly destinations in Vietnam, home to a number of amusement parks, water parks, and resorts. 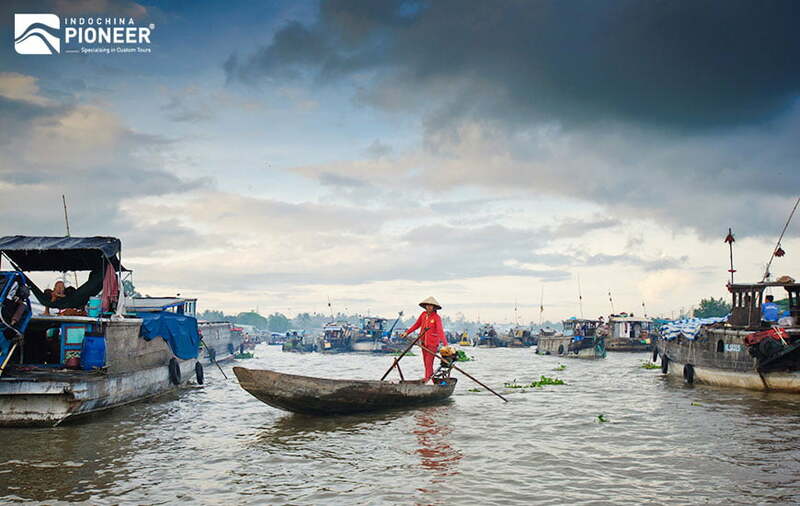 To be known as the largest city in the Mekong Delta and home to some of the country’s most interesting markets, Can Tho is an unmissable city in your Vietnam tour. This city is the interesting combination of authentic charm and the bustling atmosphere form a series of signature floating markets. The commercially-friendly location along the banks of the Hau River has made this an important trading center for centuries. Anyone visiting should set aside a day to rise early and visit the wholesale Cai Rang Floating Market and the retail Phong Dien Floating Market. 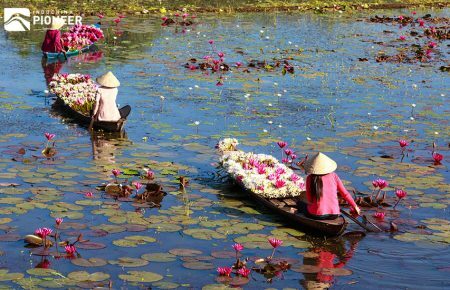 A day trip exploring the numerous narrow canals and tributaries of the region, with stops in rice paper factories and crocodile or python farms, is also highly recommended. A lively fishing port along Vietnam’s South Central Coast, Phan Thiet serves some of the best seafood in the country. Spend the day exploring the mishmash of streets surrounding the colorful harbor. 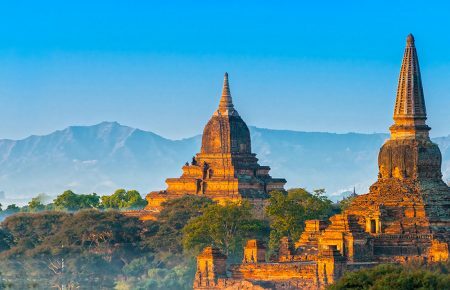 Just north of the city center lies the increasingly well-traveled ward of Mui Ne, famed for its Sahara-alike sand dunes and miles of picturesque coastline. 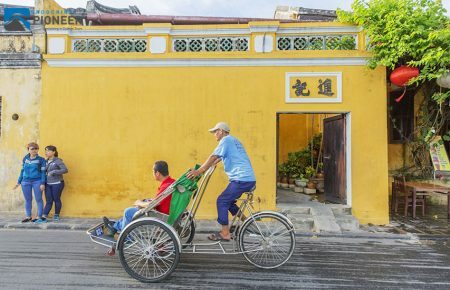 Like almost everywhere in Vietnam, the best way to explore is on two wheels. Those with a motorbike should also take the opportunity to ride south from the city along the great coastal roads. 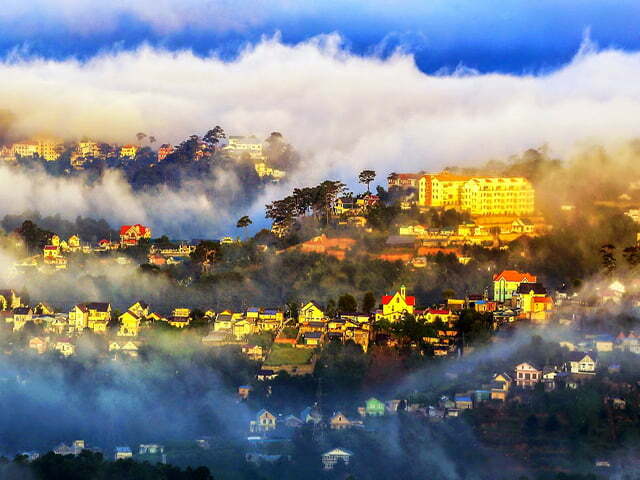 The Vietnamese emperors and French colonials favorite retreat once-in-history, Da Lat never disappoints its admirers. From the moment you set your first footprint into this lovely old town, you will be surrounded by the romantic atmosphere. And it is hard to explain the “lovebird” feeling comes exactly from where. It may be from the cold weather of a highland setting at an altitude of 1,500 meters in the middle of a tropical country. Or it may come from irresistibly charming French architecture found in the town’s central area, where the streets are lined with red-roofed stone buildings. 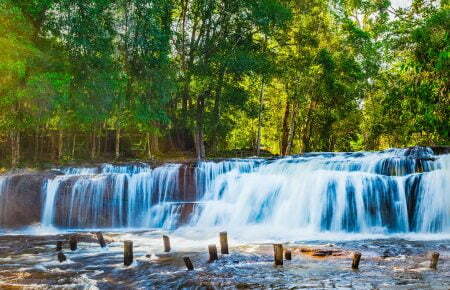 Make sure that you will not miss the central market or Hang Nga Guesthouse. The outlying areas offer even more to see. 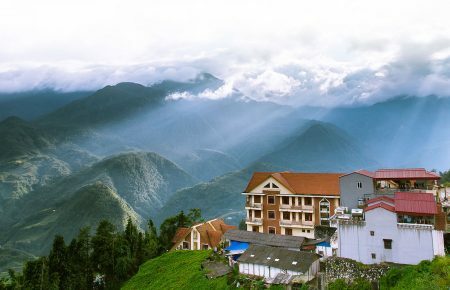 The region is the epicenter of Vietnam’s enormous coffee industry and the hills and valleys surrounding the city are blanketed in coffee plantations. For nature lovers, the areas’ forests offer some great canyoning through dense valleys and over misty waterfalls. On the way in or out of the city, make sure to stop at Elephant Falls, the most famous waterfall in the Central Highlands. 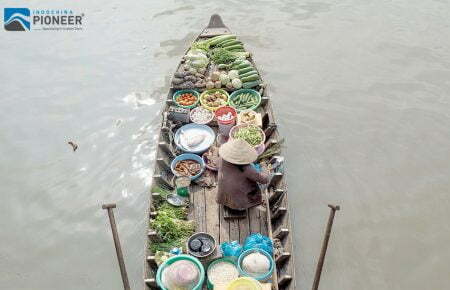 Shop in Ho Chi Minh City, discover mighty Mekong Delta, beach break in Mui Ne. That's a real vacation.